Cooking on coals is the essence of tradition, popular culture and the weakness of the big figures in contemporary cuisine. Although this technique dates back 800,000 years, it has continued to live on. 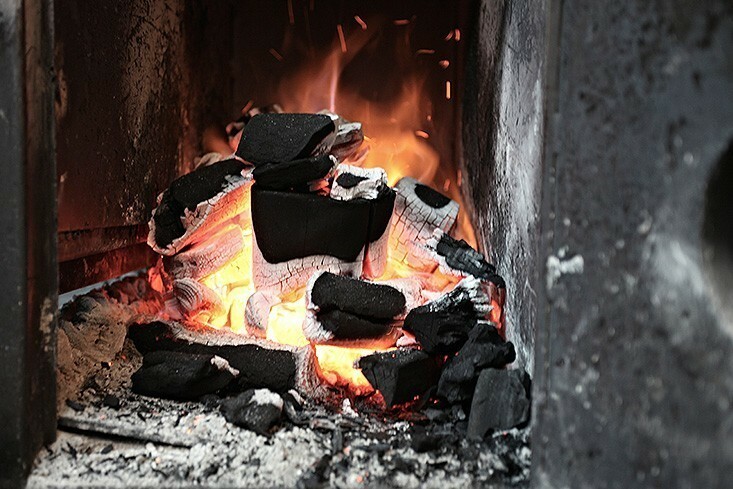 At KOA, our restaurant in Palma, we have a gastronomic offer which is based around coal and its embers. On our menu you can sample fish, meat, hamburgers and tapas which are cooked in the most selective way, in our Josper coal oven. Do you want to know why this technique is so special? We will be explaining it in this article, in continuation. The majority of experts agree that cooking on coals is the oldest technique used by the human race for cooking. This age old use is based on cooking a food product by exposing it directly to heat, through diffusion or by contact of coals. The shades of the food on the coals vary depending on the type of materials which are used: which can be wood, fire wood, or off cuts, there is an endless list of possibilities which can enrich our palate. At KOA, our restaurant in Palma, we have the best raw materials. The food products prepared on the coals are exposed to a concoction of initial heat which oscillates between 200 and 250 degrees centigrade which makes it easier for the food to conserve its juices in an efficient manor. This way all of the flavour of the raw material is conserved and it is not lost within the concoction. 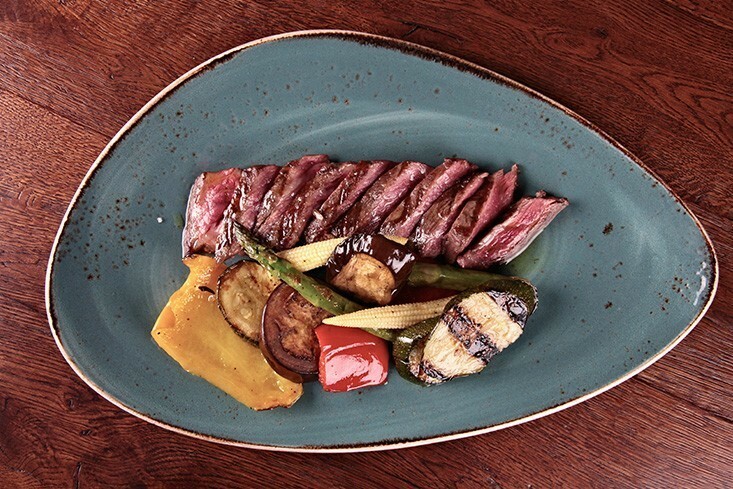 In the instance of the meats from our menu, the coals quickly cook their exterior and conserve their juices on the inside. The caramelisation of the exterior comes together in an exquisite sensation with the tenderness of its interior. Cooking on coals also offers the possibility of providing high creation and quality aromas and shades. The smoking of the wood can complement it with small touches such as coal oil, the juices created and dressings. Tito Verger, chef at KOA, states that one of his favourite products is created on coals and stands by one of these complementary jus’: lamb with an aromatic jus. This ancestral technique has become the gourmet essence of KOA. If you want to discover the unmistakeable shades of cooking on coals, you can reserve your table at KOA restaurant in Palma: the magic of coals are cast around its wooden decoration, which provides airs of modernity through an intercultural journey in the calle de Sant Joan de La Lonja in Palma.